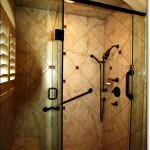 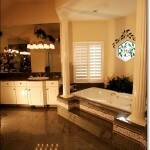 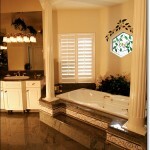 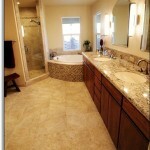 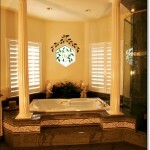 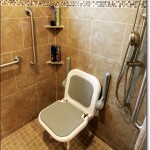 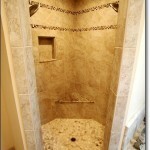 Bathrooms are one of the most important rooms in a home and the importance of a nice bathroom cannot be understated. 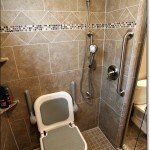 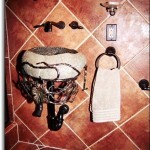 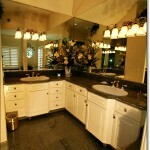 If you’re bathroom causes you to be underwhelmed… over overwhelmed, it might be time for a change. 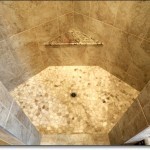 Apple Ridge Construction can take your current outdated or inadequate bathroom and make it into a soothing oasis from the world. 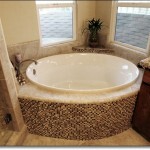 There is nothing like a glass of wine and good soak in a bath after a long day. 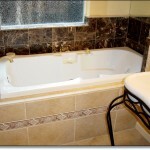 However, if your tub is too small and the atmosphere of the room is uninspiring you’re not going to get the recharging benefits that you deserve. 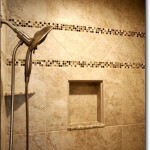 Apple Ridge’s expert designers will not only help you with finding the most functional designs, but also they will help you find the colors and materials that will help soothe your soul. 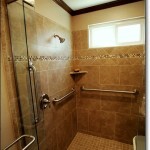 For businesses, the bathroom is even more important. 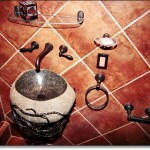 How many times have you walked into an ugly, dirty, and outdated bathroom and thought that the business you were in clearly were not paying attention to details? 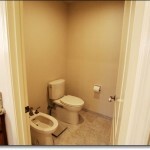 For example, think of your last visit in a restaurant, if you used the restroom and saw water staining and a hole in the wall, you probably wouldn’t want to go back to eat their food. 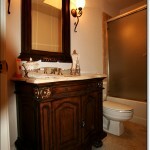 The fact is that a bad bathroom may cause you to loose business, and a good one will help you win business. 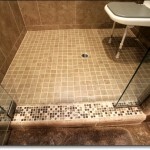 If you are satisfied with the general layout and size of your bathroom, you may want to make some simple surface level renovations. 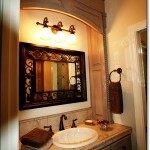 A few common ways to spruce up a bathroom is to upgrade lighting, change wall color, and install new fixtures. 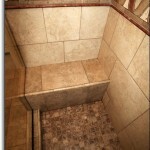 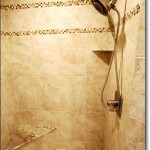 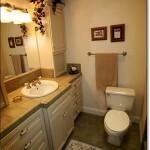 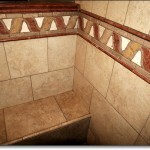 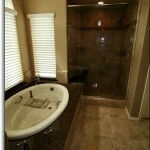 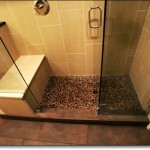 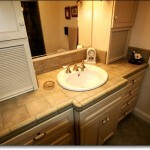 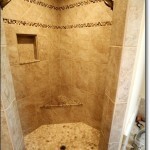 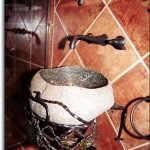 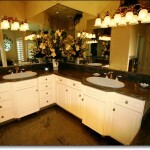 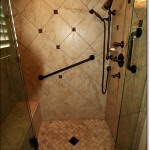 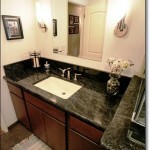 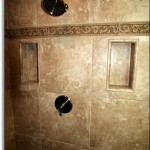 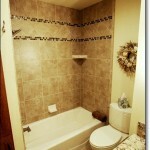 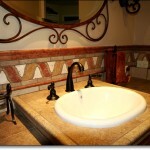 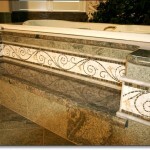 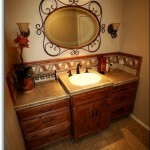 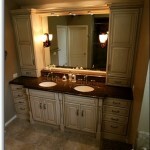 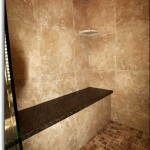 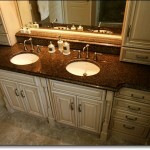 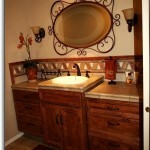 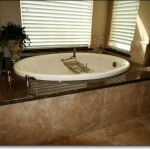 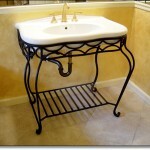 You may also want to revive your bathroom by installing new granite counter tops, replacing old showers and flooring. 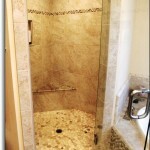 Or if you find that the floor plan of your bathroom just isn’t working for you, there is always the option to completely renovate the the room with a redesign of the entire floor plan. 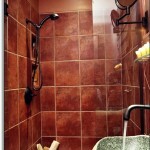 What ever you decide is best for you, Apple Ridge can guide you to finding the best materials and the right design for your wants and needs. 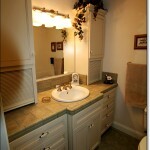 Please browse through some photos of Apple Ridge’s previous work. 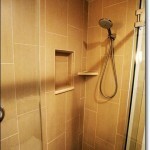 We suggest you save the pictures that you like the most. 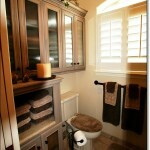 Collecting images of designs you like help you narrow down your personal style when the time comes to make selections.